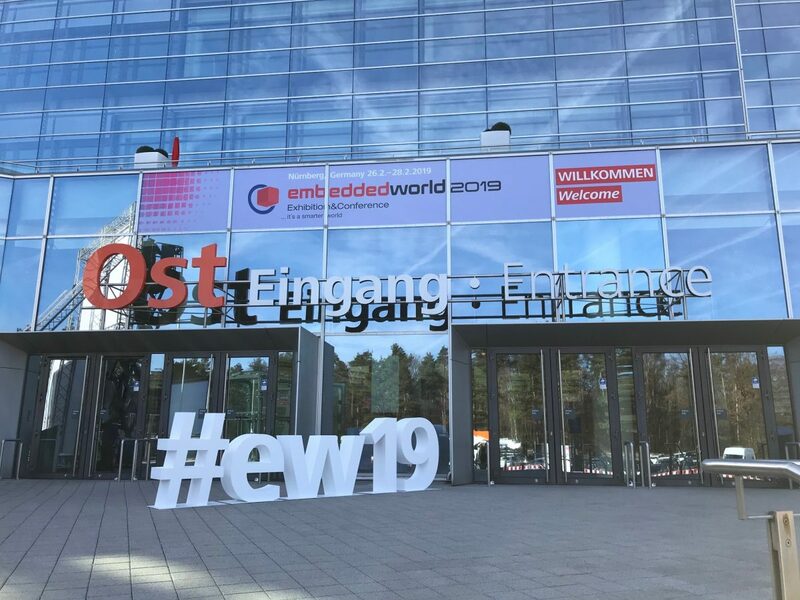 The Embedded World Exhibition and Conference 2019 is coming up in the last week of February. I will be there presenting a paper in the conference as well as demoing CoFluent in the Intel booth and some other miscellany. The paper “Shifting-Left Together – Enabling the Ecosystem with Virtual Platforms” is about how silicon vendors can (should) use virtual platforms to bring shift-left practices to their customers in addition to their own internal teams. I work with virtual platforms and software simulation technology, and for us most simulation is done on standard servers, PCs, or latptops. Sometimes we connect up an FPGA prototype or emulator box to run some RTL, or maybe a real-world PCIe device, but most of the time a simulator is just another general-purpose computer with no special distinguishing properties. When connecting to the real world, it is simple standard things like Ethernet, serial ports, or USB. There are other types of simulators in the world however – still based on computers running software, but running it somehow closer to the real world, and with actual physical connections to real hardware beyond basic Ethernet and USB. I saw a couple of nice examples of this at the Embedded World back in February, where full-height racks were basically “simulators”. A Little Snow Sure Can’t Hurt? I had the honor to have a scheduled talk at the Embedded World 2018 show in Nürnberg, right at the start of the show on Tuesday morning. Getting to Nürnberg for the Embedded World without paying a fortune for plane tickets is tricky due to all the other people flying down from Swedish embedded and tech firms at the same time. This year, I was lucky and I had managed to get a very convenient flight at a decent price. Leaving Stockholm in the afternoon around 14.00 on Monday, flying via Frankfurt and then on to Nürnberg, arriving in the early evening just in time for a nice Bavarian dinner. No stress, no late evenings on the U-Bahn into town. A good night’s sleep before getting up and getting to the show with plenty of time to set up for my talk. What could possibly go wrong? Author JakobPosted on 2018 March 2 2018 April 17 Categories appearances, conferences, embedded, embedded software, embedded systems, evangelist, travelTags airplanes, delays, Embedded World, Embedded World 2018, KLM, Lufthansa, Nürnberg, snow1 Comment on A Little Snow Sure Can’t Hurt? I will be presenting an Exhibitor Forum talk at the Embedded World in Nürnberg next week, about how to get to Agile and small batches for embedded. Using simulation to get around the annoying hard aspect of hardware. 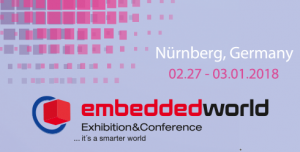 I am going to be speaking at the 2015 Embedded World Conference in Nürnberg, Germany. My talk is about Continuous Integration for embedded systems, and in particular how to enable it using simulation technology such as Simics. My talk is at 16.00 to 16.30, in session 03/II, Software Quality I – Design & Verification Methods.